Members of military and law enforcement agencies around the world require communication capabilities in remote areas not serviced by traditional infrastructure. High frequency (HF) and very high frequency (VHF) radio overcome the challenges of operating in such locations, providing for transmission of voice, email, fax and data signals without relying on any supporting infrastructure. HF radio is a system of communication that operates on the portion of the radio spectrum between 1.6 and 30 megahertz (MHz). This form of propagation uses single side band (SSB) transmissions - an efficient form of voice modulation - to carry signals over both short and long distances. There are two main forms of radio wave transmission in HF radio: ground and sky waves. Ground waves travel along the Earth's surface, enabling communication across short distances. Sky waves are bounced off the Earth's ionosphere in order to reach transmission ranges of several thousands of kilometres. A transceiver with a microphone, speaker and frequency controls. An antenna for broadcasting and receiving transmissions. Operating in the band between 30 and 300 MHz, VHF radios are typically smaller, lighter and more portable than their HF counterparts. 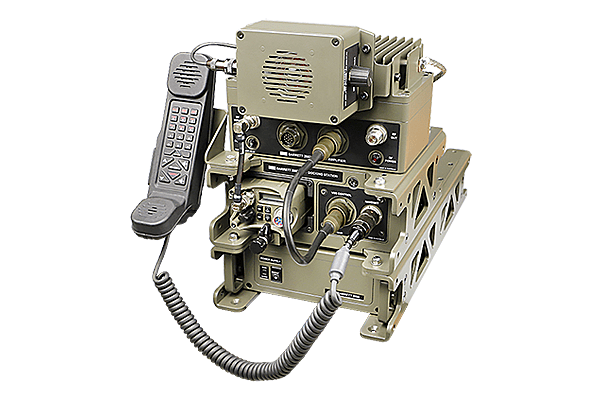 This makes them particularly useful for smaller units in the field communicating with one another. VHF waves travel across the Earth's surface and do not reflect off the ionosphere. As such, they are limited to line-of-sight (LOS) transmissions - the antennas of the transmitting and receiving radios must be able to 'see' one another. Given this limitation, VHF is generally limited to ranges of approximately 8 kilometres. However, there are a number of solutions available for extending VHF propagation. Barrett Communications has developed a number of products designed to facilitate transmission in tactical situations. These are some of the most common HF and VHF systems Barrett Communications provides, used by organisations in over 150 countries worldwide. 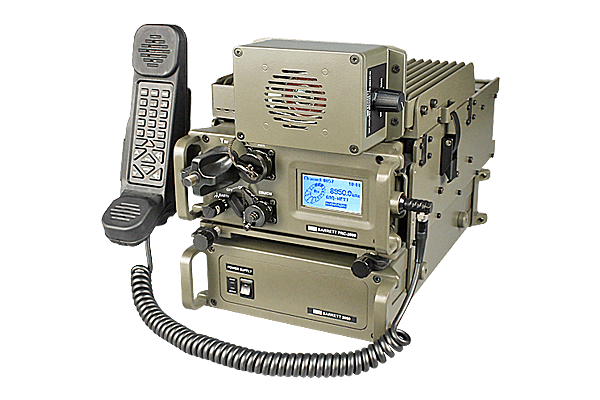 This rugged tactical HF transceiver system is designed for secure communications in the field. The PRC-2090 range includes manpack, mobile and base station configurations . 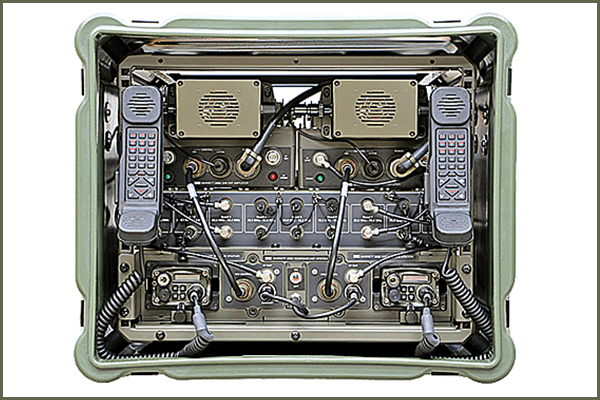 With handheld, manpack, vehicle-mounted and base station systems, the PRC-2080+ Tactical VHF radio system delivers secure communications in tactical applications. 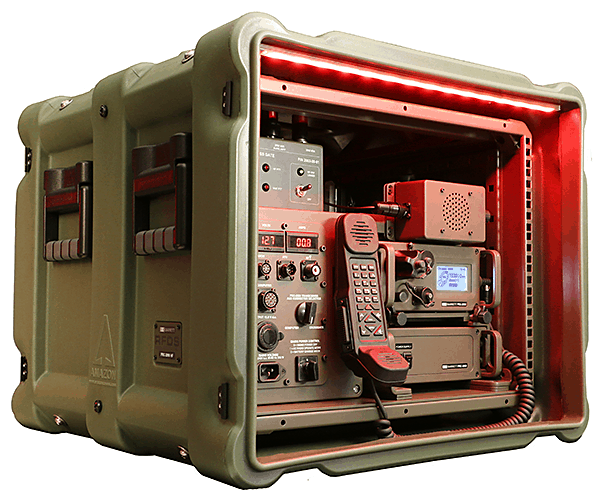 The Barrett Communications Rapid Field Deployment System (RFDS), available for HF and VHF radio, enables teams to quickly establish temporary base stations. With an all-in-one package that includes battery power, the Barrett Communications RFDS can be set up in a matter of minutes. 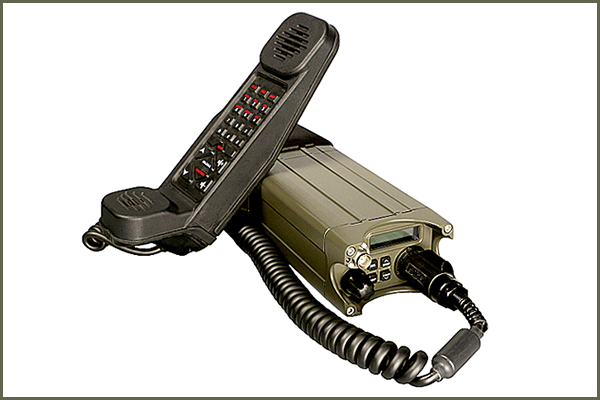 This device is essential in maintaining interoperability between short-range VHF and long-range HF radio transmissions. 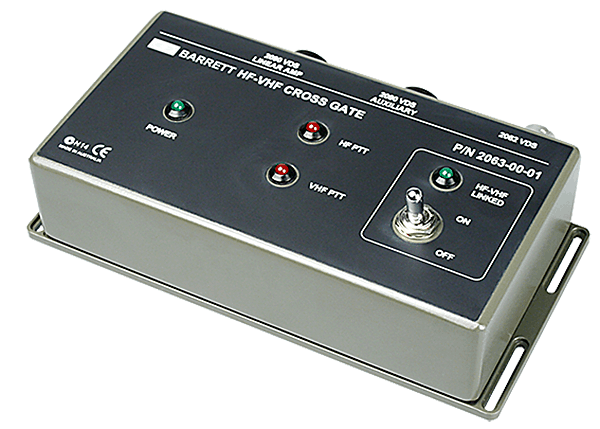 By fully automating the rebroadcasting of signals between VHF and HF networks, the 2063 HF-VHF Cross Gate ensures that mission-critical information is relayed without operator interaction or the risk of miscommunication. 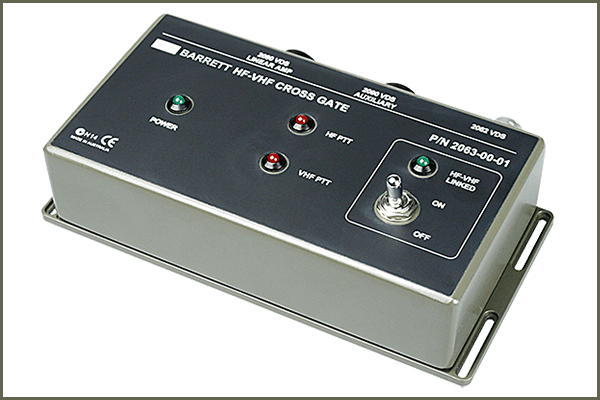 Since its founding in 1976, Barrett Communications has emerged as one of the world's leading designers and manufacturers of HF and VHF radio systems. With specialisations in tactical, humanitarian and critical communications, it has developed expertise in delivering sophisticated solutions that are intuitive and user-friendly. 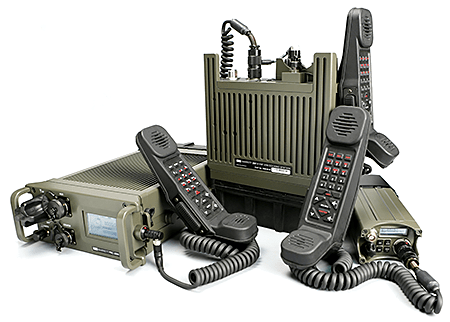 Barrett Communications technology is backed by ISO9001:1008 quality assurance certification, providing HF and VHF military communications solutions that are known for reliability and cost-effectiveness. With a distribution and support network that spans the globe, Barrett Communications is able to provide high levels of service for customers, no matter where they are located.